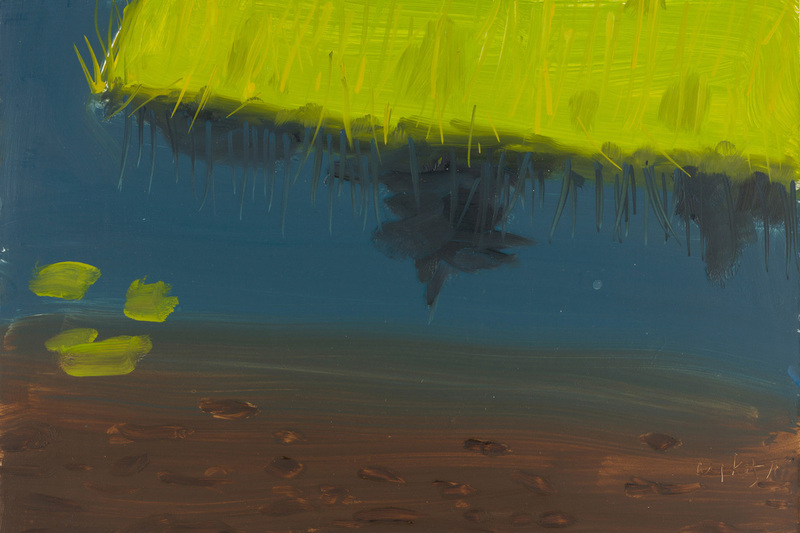 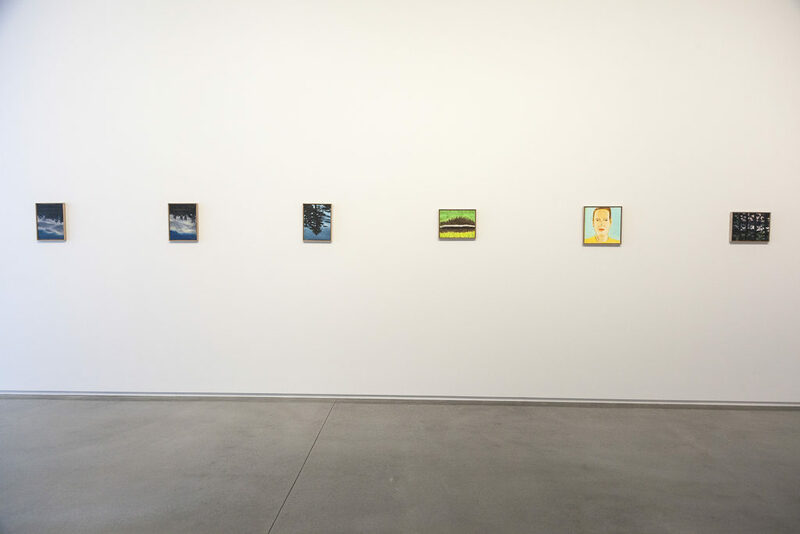 Small Paintings features the small-scale oil paintings that Katz (b. 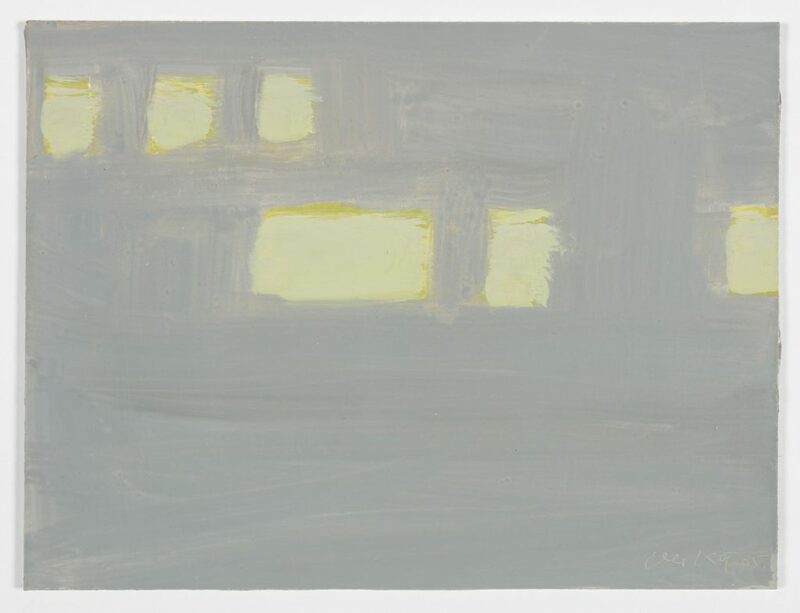 1927)—who has had a home and studio in Lincolnville, Maine, for more than sixty years—produces at the start of all of his works, regardless of finished size. 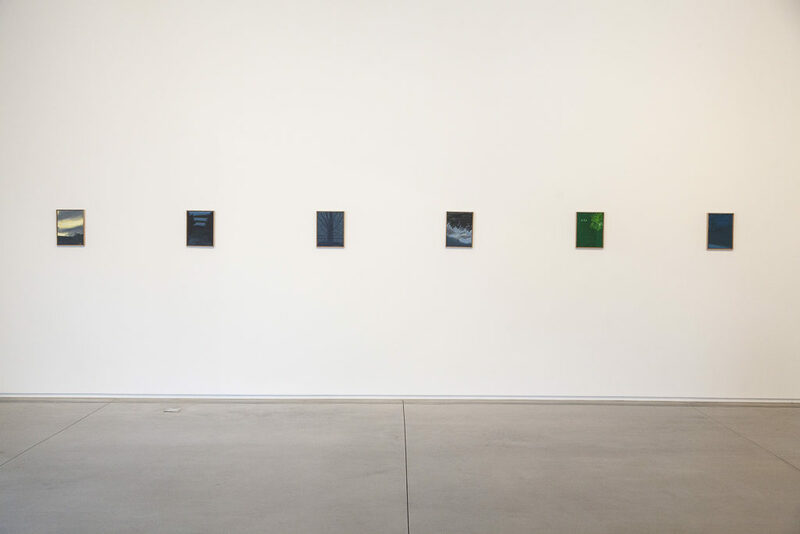 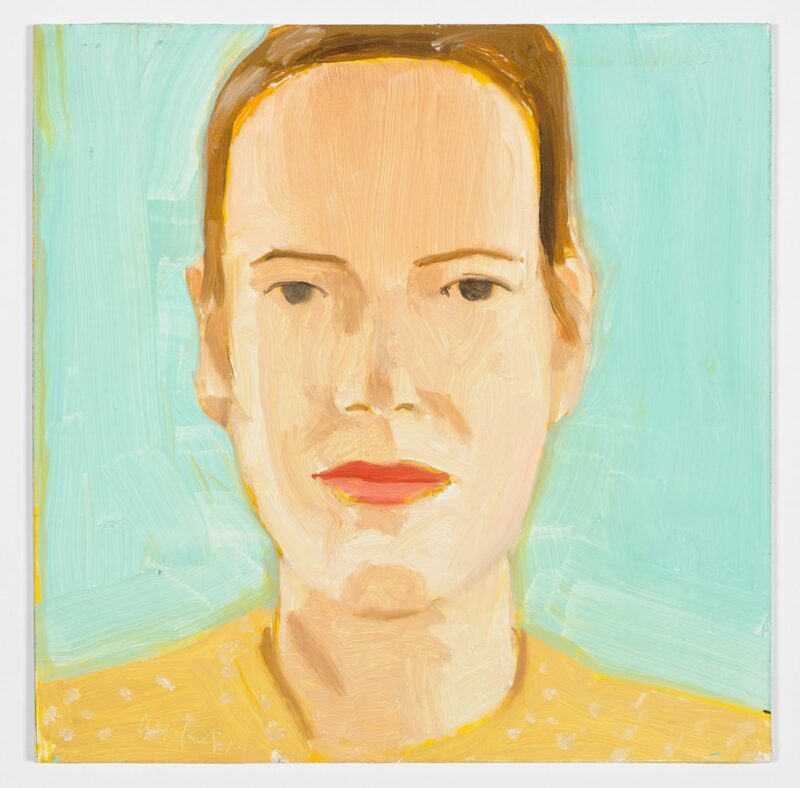 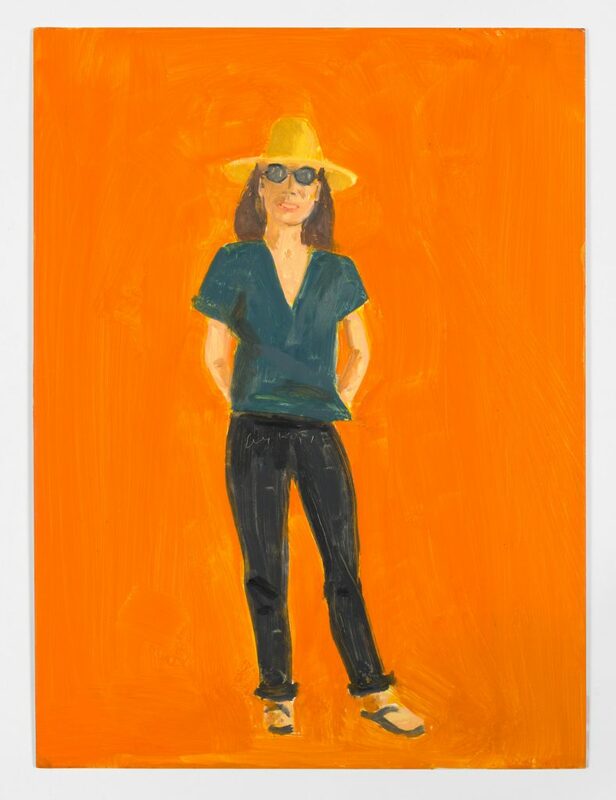 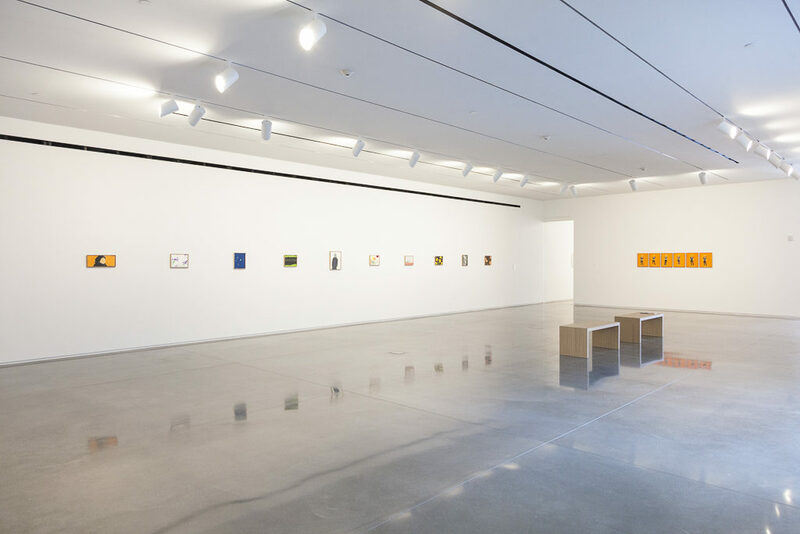 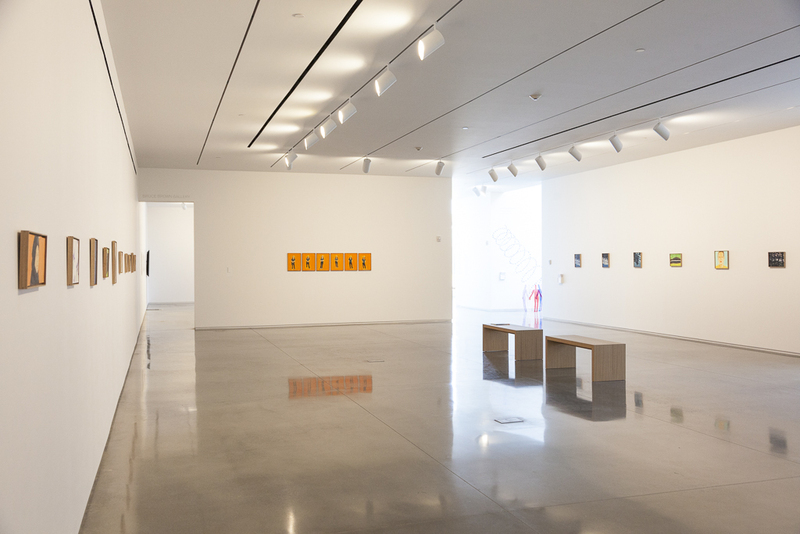 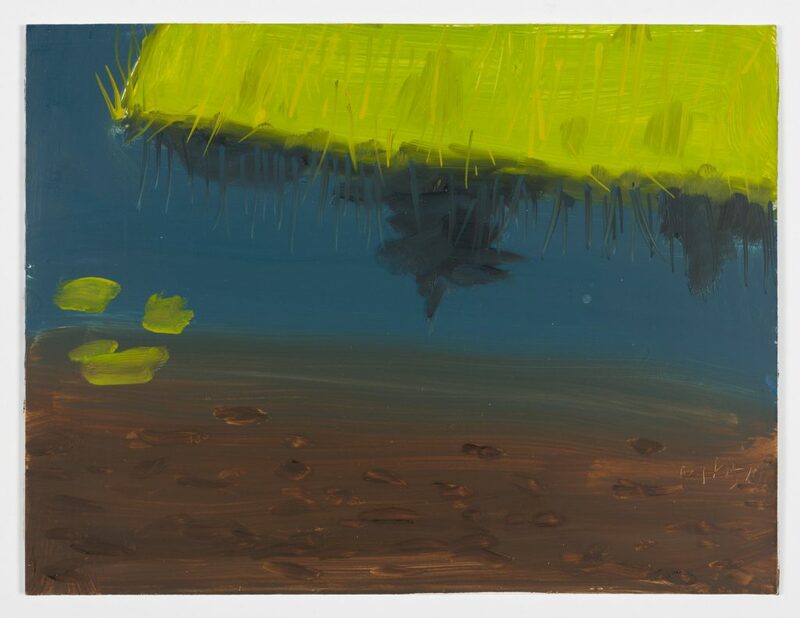 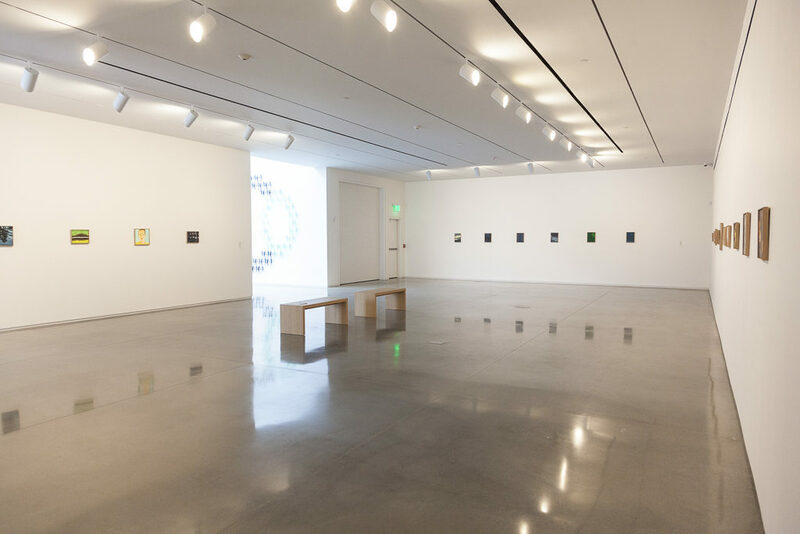 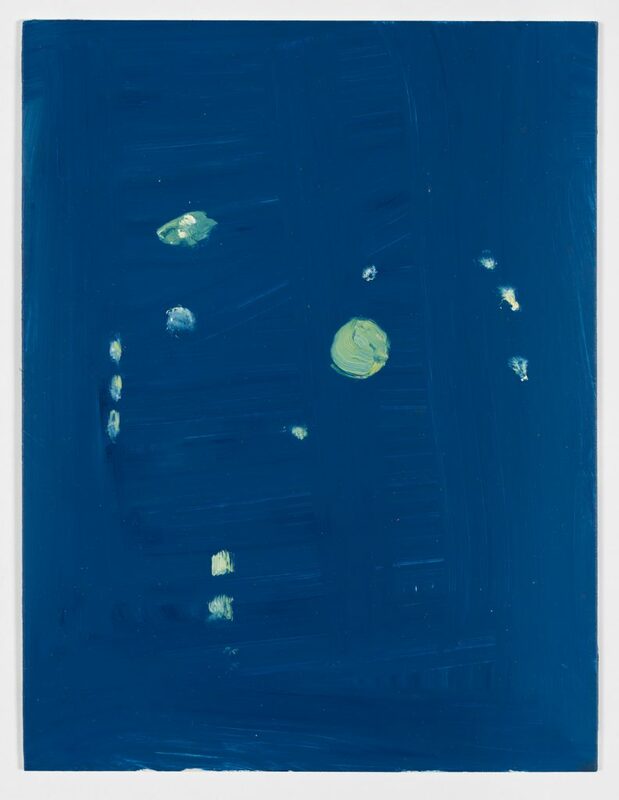 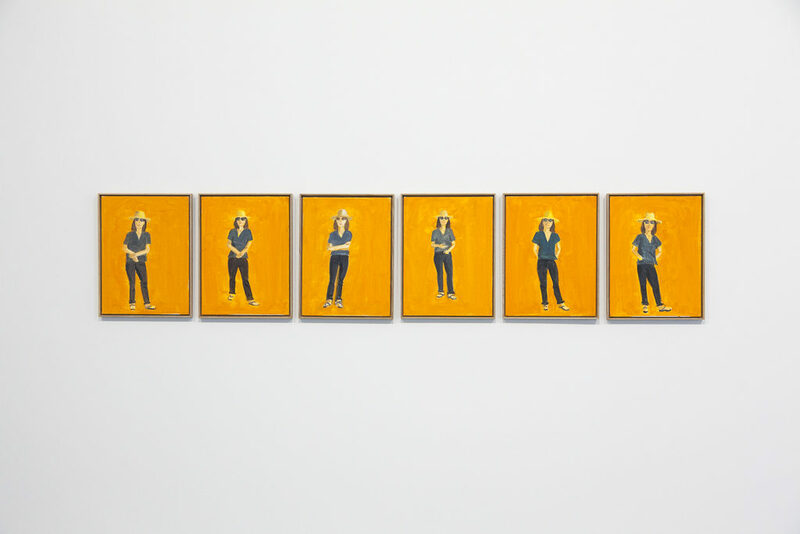 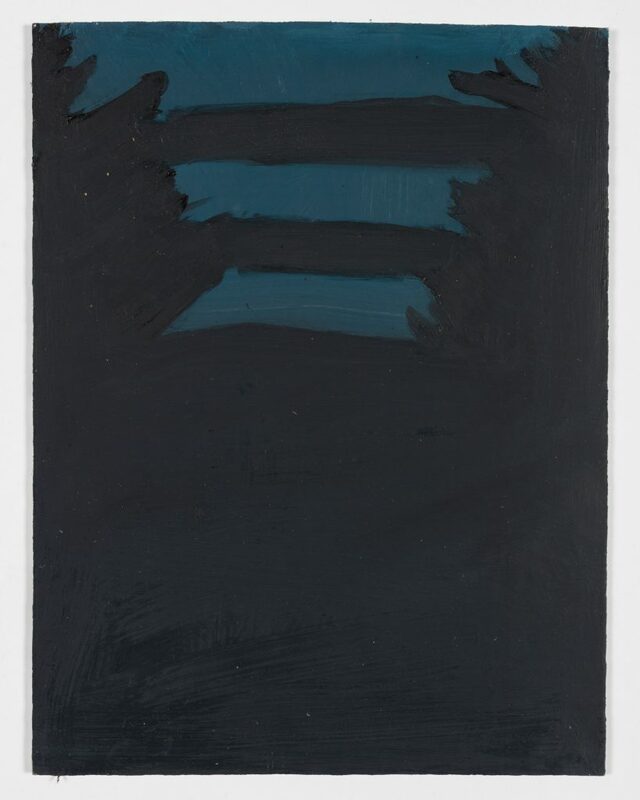 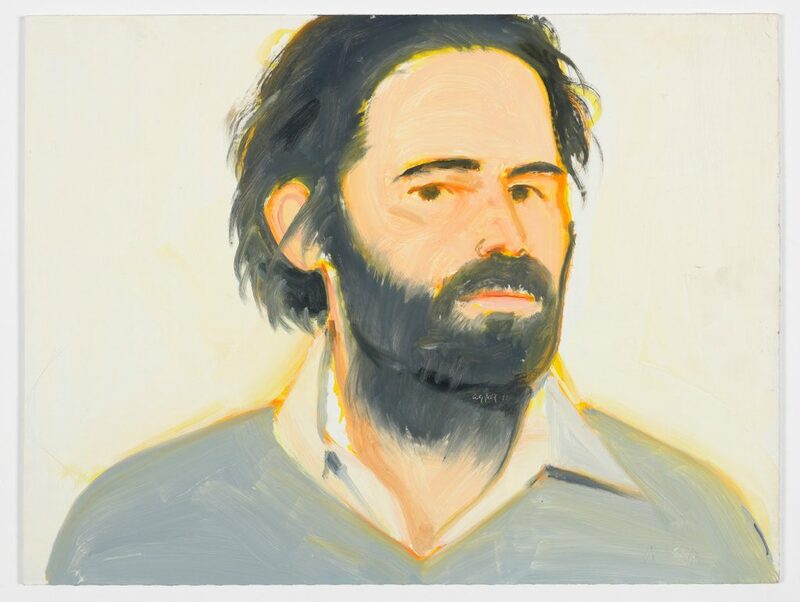 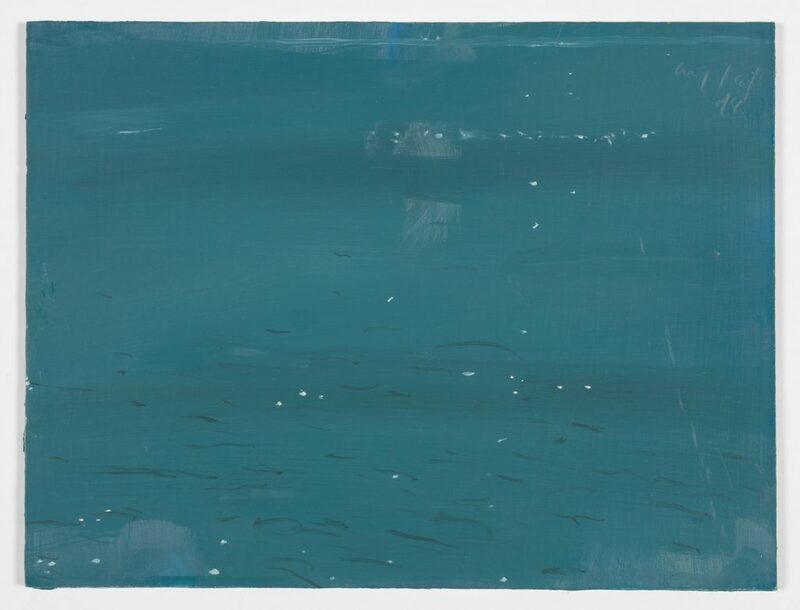 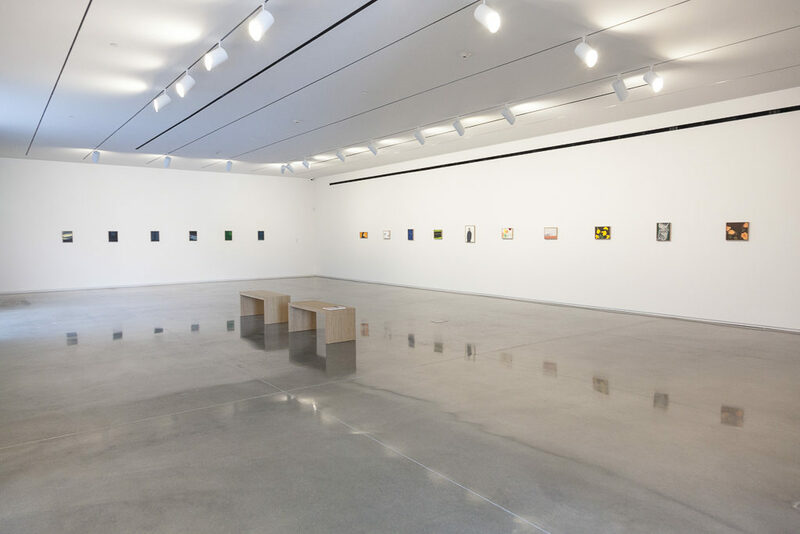 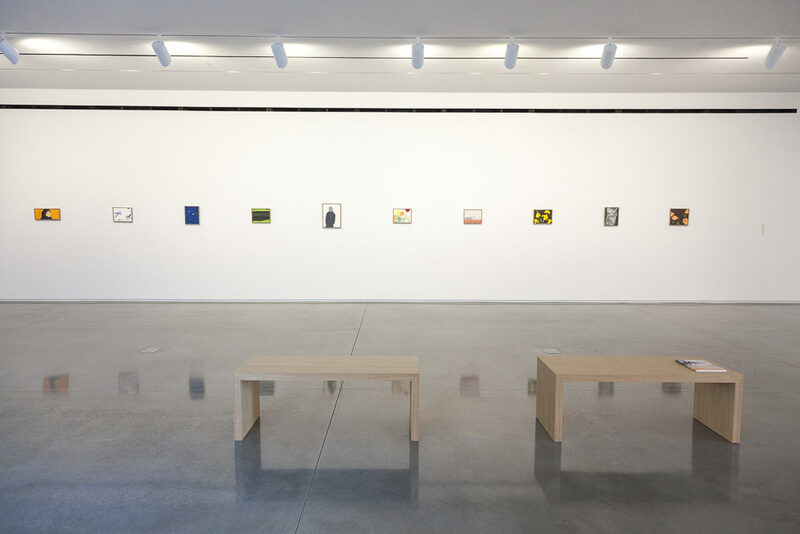 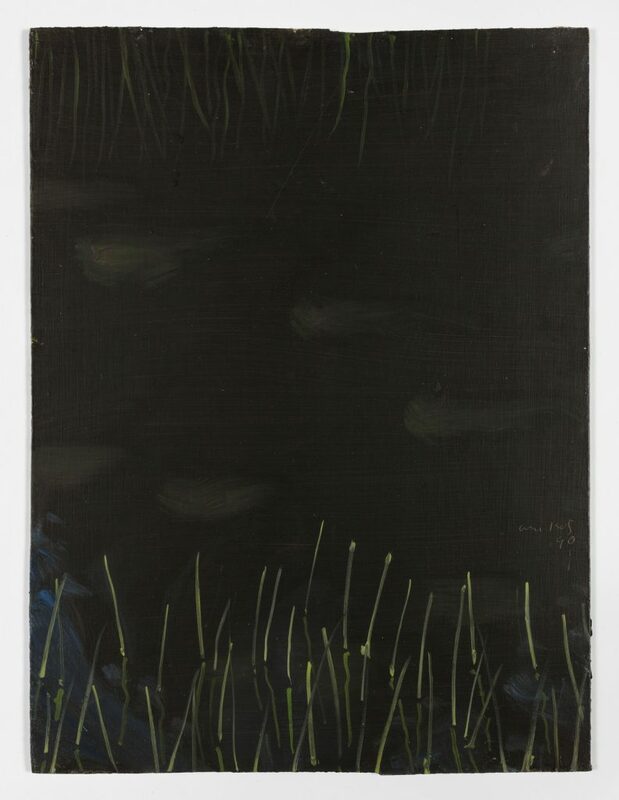 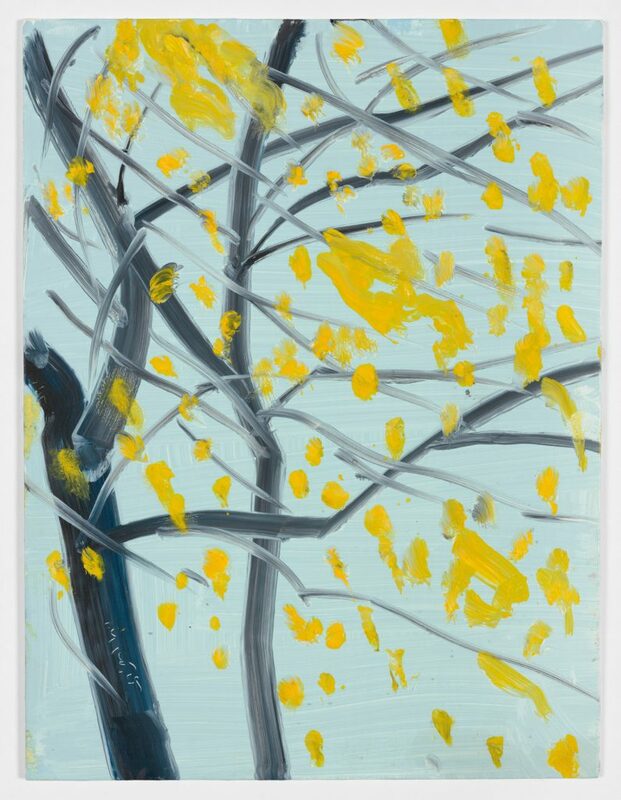 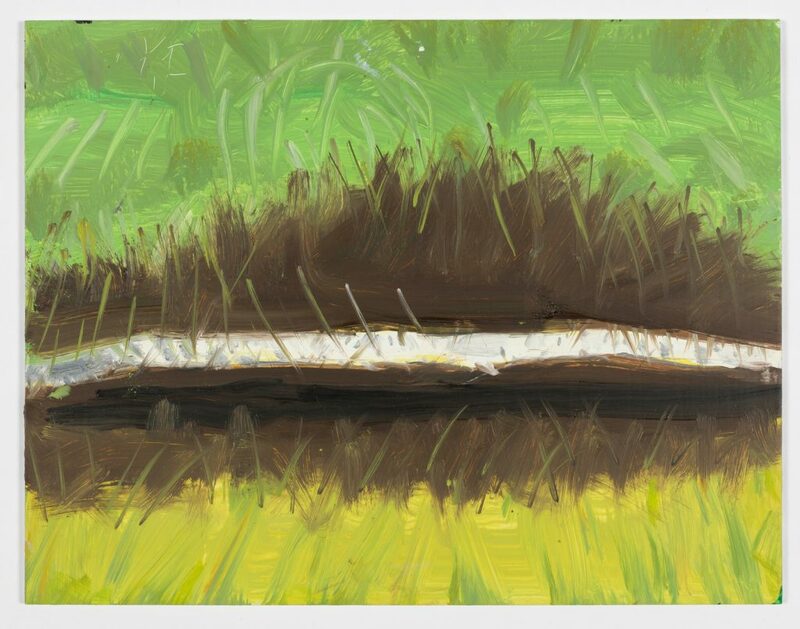 Intimate, direct, and fresh, Katz’s small paintings reveal his close connection with his subjects and a side of the eminent artist’s work that is rarely seen.